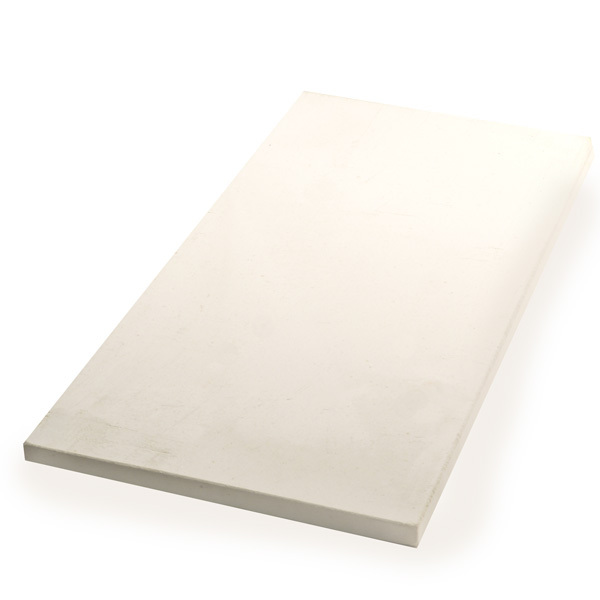 We have some brand-new cordierite kiln shelves for sale that are obsolete sizes for our current production. Lots of different sizes - be sure to click below for the whole list. Contact us directly to find out if we have any seconds or freight-damaged kilns for sale. We recondition or replace broken or damaged parts and provide a fully functional kiln but with some cosmetic flaws. 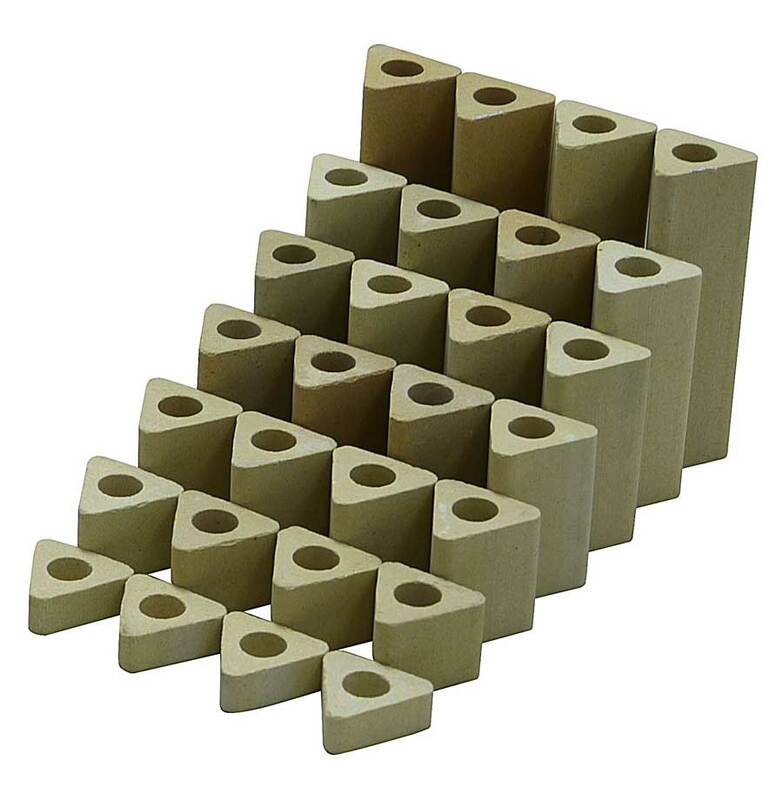 We have an over-supply of our triangular 1" posts. If you buy a total of 100 pieces of any size you can purchase these for a 50% discount off of our standard prices.